Congratulations to the Women’s Pennant D side, 2016 Premiers, defeating Yarra Valley 4-1. 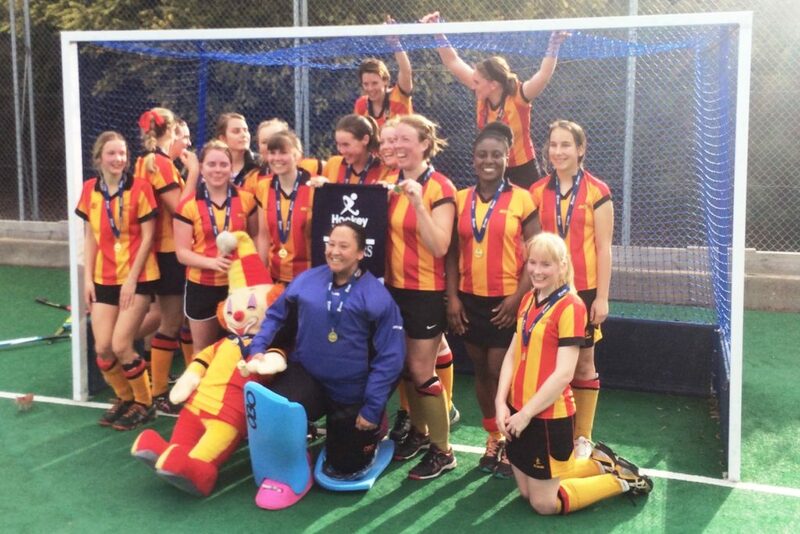 The Women’s team won the Premiership the hard way, after narrowly finishing 3rd at the end of the home and away season. The team then came back from 0-2 down to beat Altona 3-2 in the elimination-final, knocked off the Minor Premiers KBH 4-3 in the semi-final, before coming up against Yarra Valley in the Grand Final. The Women scored early, thanks to an impressive individual effort from Meg. After that the team never looked back, controlling the majority of the play and leading 2-0 at half time. ECHO continued the second half, much like the first, with the majority of the possession and shots on goal, scoring two goals to one to eventually win 4-1. An all round impressive effort from an impressive team.